Rajasthan Royals ended up on the losing side against Chennai Super Kings on Thursday but the spirits were high as Ben Stokes and Ish Sodhi engage in dressing room shenanigans. 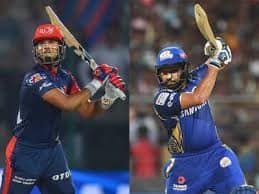 Having won just one match played, the Rajasthan Royals (RR) has suffered a lowly form throughout their ongoing Indian premier league (IPL) campaign. 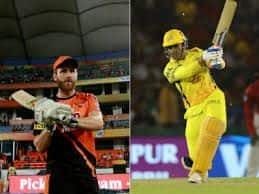 Their most recent defeat came against the defending champions Chennai Super Kings (CSK) at the Sawai Mansingh Stadium in Jaipur. They were outclassed by the visitors who displayed a good bowling effort to restrict Rajasthan Royals to a modest 151/7. 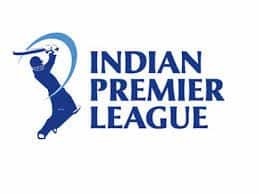 However, the fans of the Rajasthan franchise will be happy to see that the spirits in the dressing room is still high as they hope to turn the fortunes of their season so far. 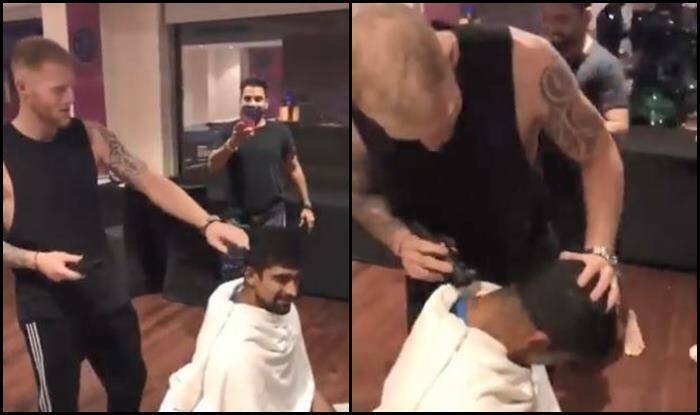 In a video posted by the RR official social media handle, Ben Stokes was seen giving a haircut to his colleague after apparently having lost a bet. Speaking to the presser after the match Rajasthan Royals skipper Ajinkya Rahane said: “I don’t think so (when asked if he’d have done anything differently). Credit to our bowlers, on that wicket I thought 150 was low. We should have batted better, on that wicket — 170 would have been very good. We feel disappointed. “It was about having the belief. We knew that if we take wickets in the powerplay, we’ll be in the game. Fielding will be crucial, we did that pretty well,” he explained. Despite having lost the match following a scrappy display, Rahane insisted that there were positives that his side was going to take from the loss and also urged his team to get their A-game on as the remaining games would be crucial. “Lots to improve upon in the last 5-6 games. I’m sure the guys will take it on and learn from these mistakes. Sanju (Samson) was back and that was a plus point. Jaydev (Unadkat) was bowling really well. Prayag did really well in his first game. We got to find the balance right, depending on the conditions. I still feel you need to win crunch situations in T20 format,” he pointed out.